Summer in Japan is super hot but filled with many fun things. Japanese matsuri (festivals) are where you can play games, eat kakigori (shaved ice) and watch fireworks. We hope for a warm welcome and a warm feeling of Japanese summer. 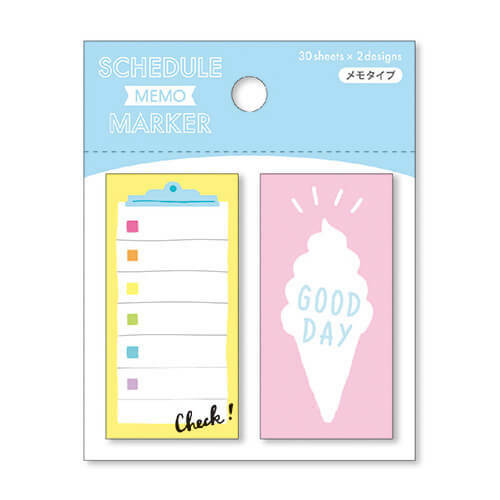 Another stationery you can feel summer is Schedule Memo Sticky Marker. These nicely sized sheets will fit to your weekly or monthly schedule book. Put this sticky marker on your summer pages and make the page more summer-ish! To combine with your new schedule memo sticky marker, use ocean themed flake stickers, and make it extra summery! 🏖 You probably don’t want to get real jellyfish stuck on you but these stickers look so pretty and they won’t string! 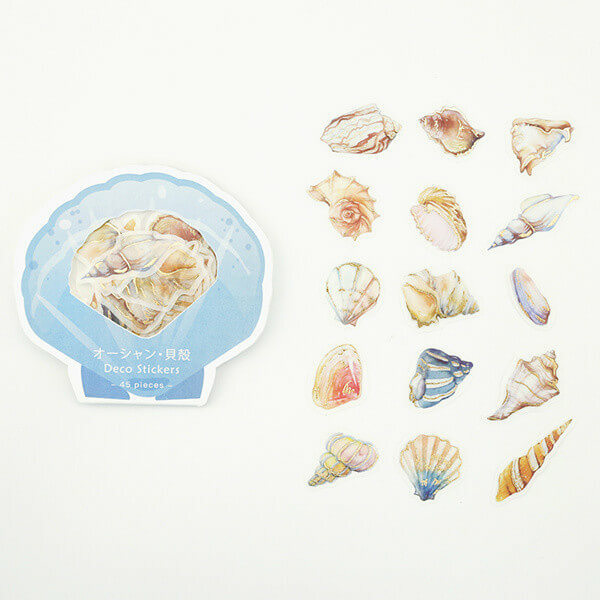 Enjoy the feeling of the summer sea and stick these anywhere you need a refreshing little reminder of a sea breeze. Moreover, here’s a beautiful washi tape from Manet this month! You’ll get either “Soft Ice Cream”, “Space Ice Cream”, or “Space Flowers” patterns. Manet is known for their painterly kawaii designs and this month is no different. 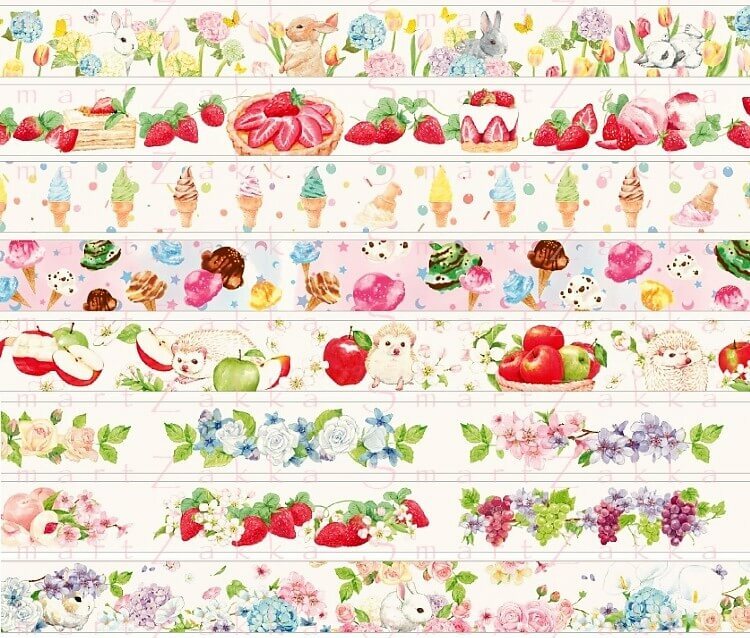 These unique tapes have a cute summer feeling to decorate your life with. 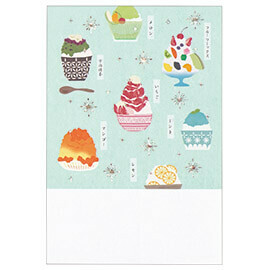 Cute di-cut Mini Memo Pad from Mindwave has 6 colorful and lovely design. 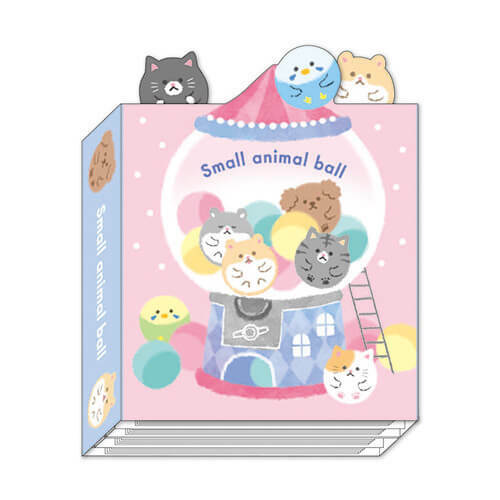 The small animal ball is a capsule toy, which we call “Gacha-gacha” or “Gacha-pon” in Japanese. “Gacha-gacha” is really popular among many people, especially kids in Japan. When you insert 100 yen coin and turn a handle, then a capsule toy (A small toy is inside of it) comes out from the machine. The most fun point is that you don’t know what you are going to get. 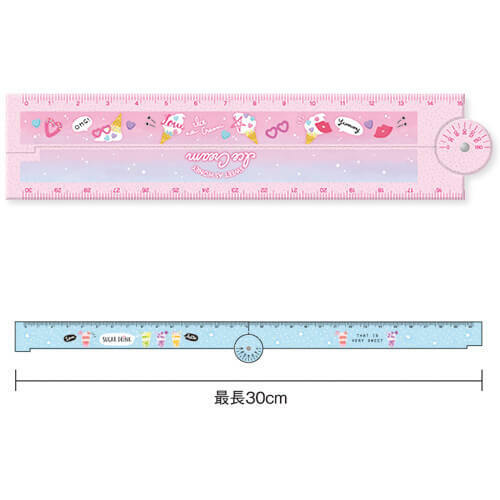 One more kawaii item, a folding ruler with protractor. By this folding ruler, you can measure up to 30cm if you opened up it! Moreover, you can measure an angle with the protractor on the middle of the ruler. Which one did you get, pink ”ice cream” based designed ruler or blue “summer drink” based one? 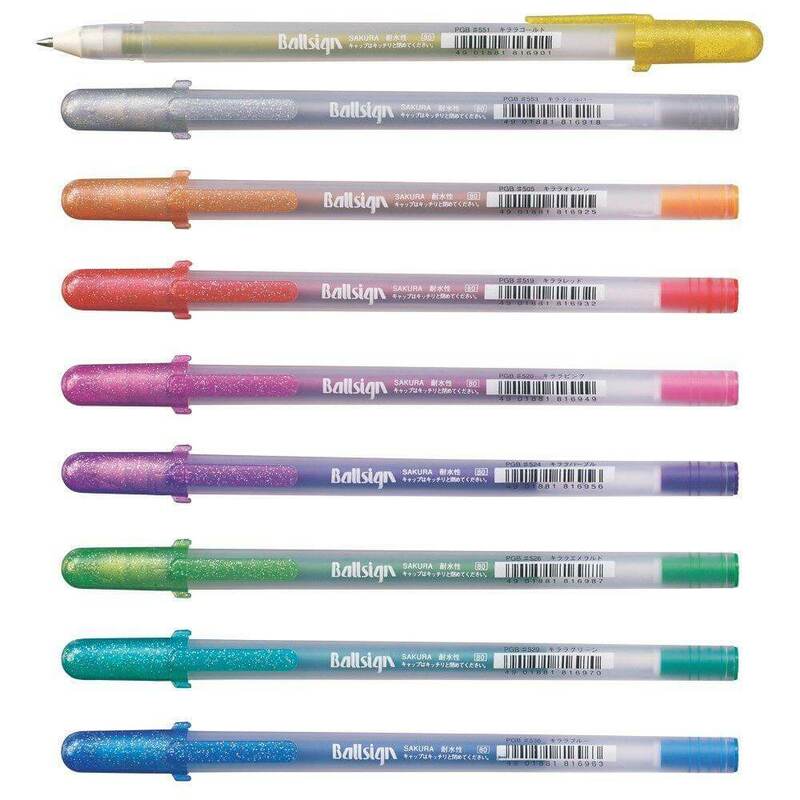 First of all, Juice pen a well known brand, but did you know that it comes in metallic colors? 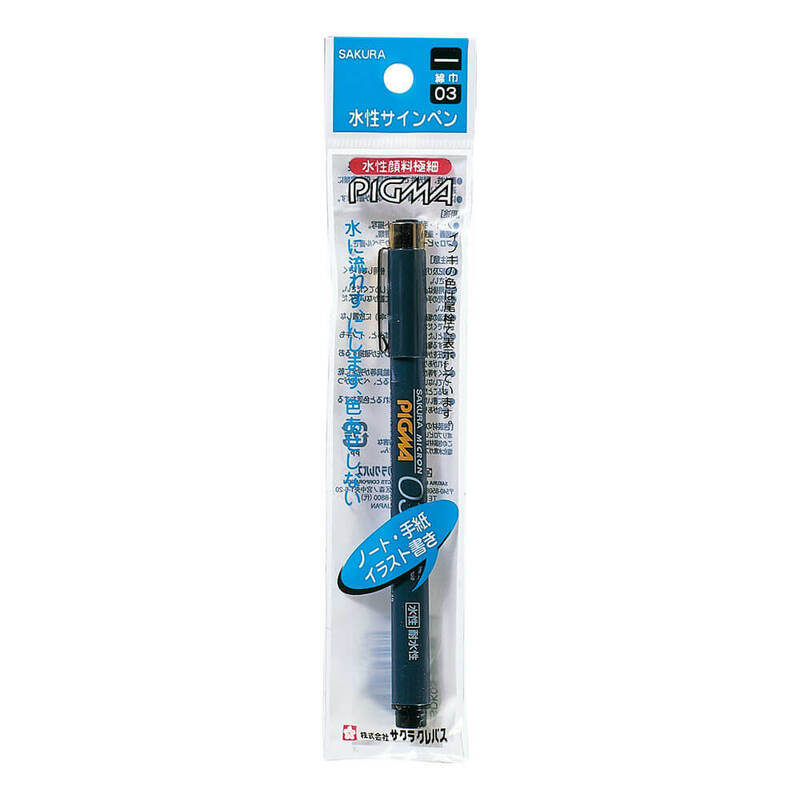 With this metallic ink Juice pen, you can write on not only to the paper but it also works great on photos and black paper! Here’s one more, ZIG Wink of Stella Brush! You may have tried the Wink of Luna brush pen from a previous ZenPop pack. The Luna versions have metallic ink, but this one is sparkly. 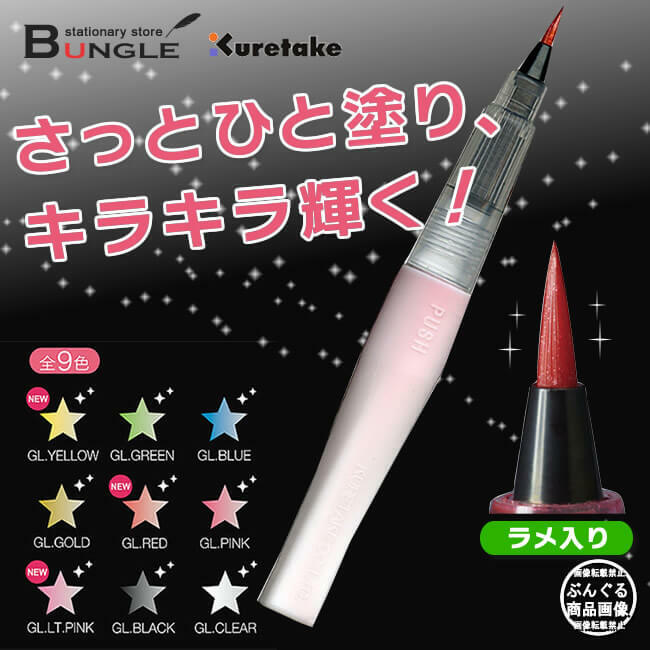 And for subscribers, Sakura - Ink Pen to add a bit more “kira kira” to anything you write of draw this month! Do you want to use these pens as soon as possible? Well then, how about writing summer postcards? In Japan, there is a custom to send a postcard in summer to say hello to friends or relatives. 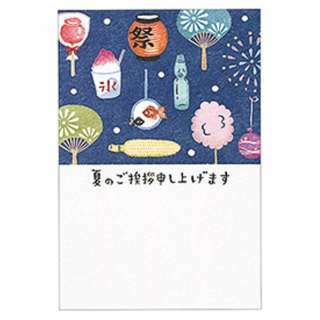 It is similar to new year cards in Japan, but compared to new year card, summer greeting cards are not so popular these days. You can also use Sakura Micron PIGMA when you write the postcards! This cool pen uses pigmented pen, so it is waterproof and has light resistance. Free from bleeding even you draw a line over it with highlighters. Sending a card with your handwriting is always great to express your feelings! How was August ZenPop Stationery Pack? 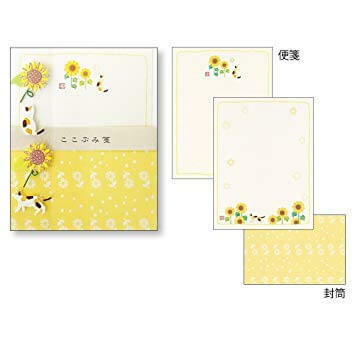 Hope you enjoyed all the items in the pack and survived hot summer with Zen Pop stationery!! Did you miss this Pack and wish you could still get it? Take a look on ZenMarketPlace, where we sometimes sell our previous packs!